The explosion of egames is huge enough, but it is going to get bigger, with the biggest wireless powers — AT&T and Verizon — now staking their claims to be gamers’ best friends. For AT&T, that means getting itself known. 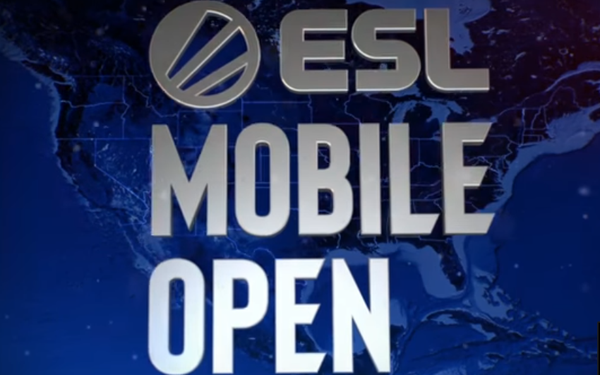 The ESL Mobile Open, a new three-season league that lets players with a wide range of talent compete, begins this week, presented by AT&T. The best players move on to big events like the Dreamhack Dallas, ESL One New York and Dreamhack Atlanta. The ESL is the world’s largest esports company, which AT&T teamed up with last June. It’s a natural fit. Mobile is the way gaming is moving, and by being out in front, AT&T aims to build a base of users. AT&T is also the presenting sponsor of NBA 2K’s Banner Chain, the gaming league’s series of three tournaments, and sponsor of a Game Day show. It took that sponsorship away from Verizon this year. On top of that, AT&T now sponsors Cloud9, one of the most prominent esports organizations in the world, with 12 teams that play across a variety of platforms and titles. The company now claims that through those sponsorships alone, AT&T will be able to reach more than 22 million gamers each month via social media and platforms people in those gaming circles use. Both wireless companies anticipate a future in which 5G and mobile make things like dedicated gaming consoles and controllers relics of the past, replaced by any device, but particularly smartphones. Verizon is working with LiquidSky, a virtualization firm and a Verizon 5G partner, to experiment on streaming games via mobile at a rapid 100 frames per second.